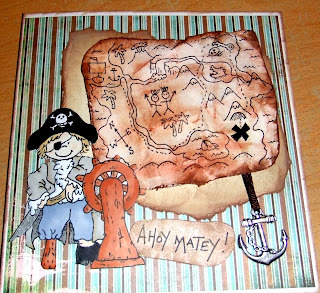 Blue Daisy Designs: Ahoy Matey! Gorgeous stamps by High Hopes! ooohhh, really like this card. 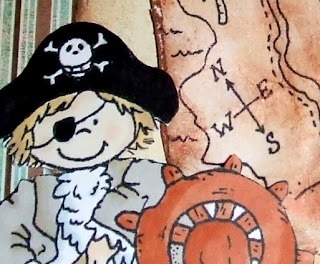 Love all the images & how you have layered them.